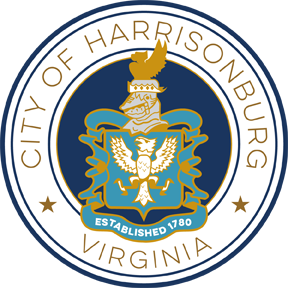 The City of Harrisonburg, Public Works Department is issuing a sealed Invitation to Bid for the reconstruction and or improvements to existing sidewalks, curb and gutter, handicap access ramps and entrances along the north side of E. Gay Street from Sterling Street to Summit Street. This project is funded through a Community Development Block Grant. 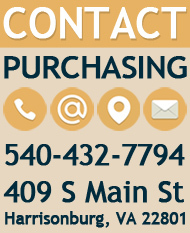 Federal labor standards provisions and federally accepted wage rates apply. See Attachments A and B.